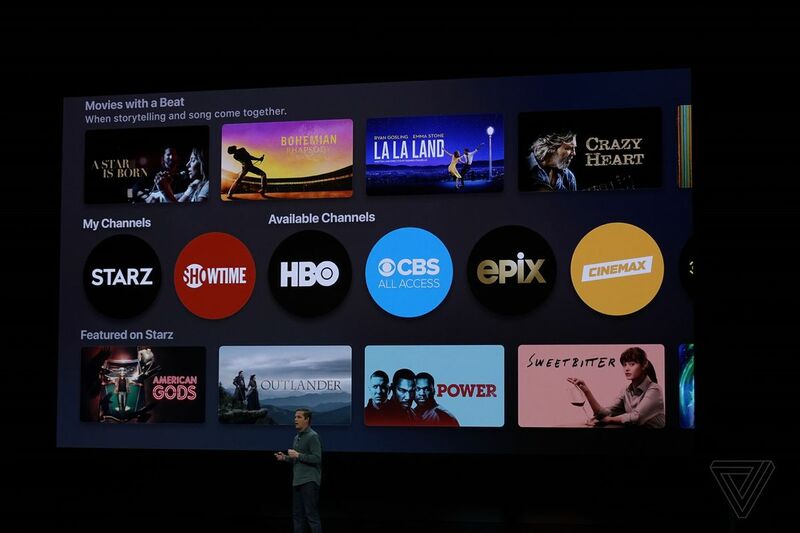 In addition to the new Channels service for the Apple TV, there’s now also a Plus packagefor original programming. 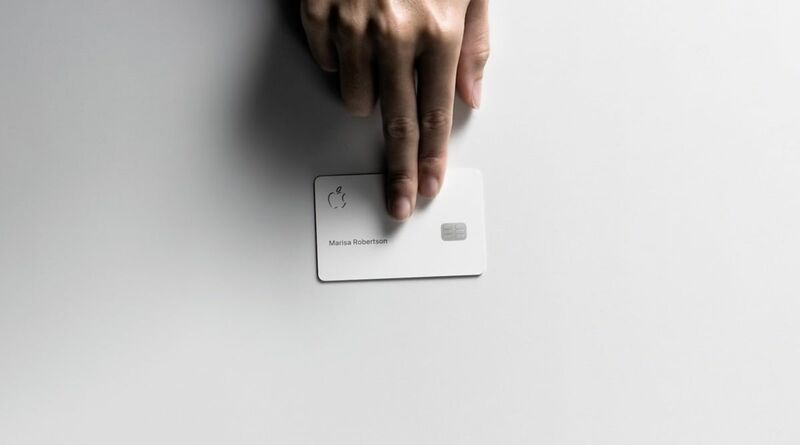 Unfortunately, Apple didn’t announce a lot of details other than the name and that it will be available in the fall with online and offline viewing. 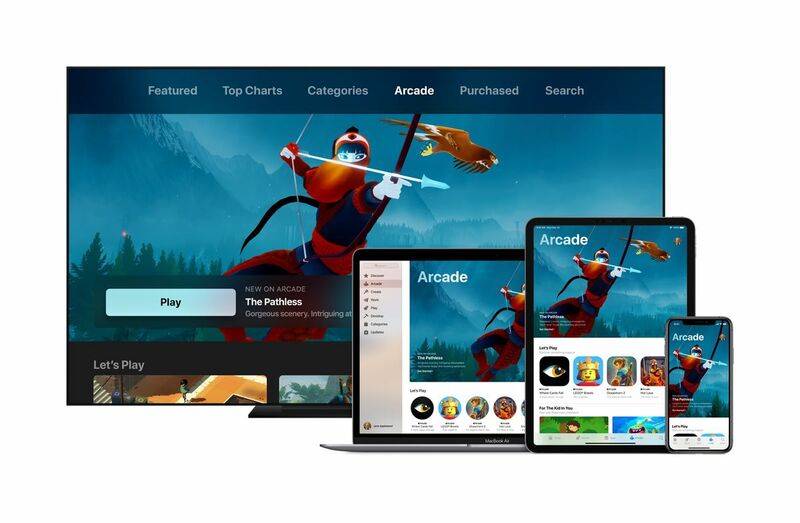 It spent the rest of the time introducing a gaggle of directors, actors, and actresses to help unveil Apple TV Plus, including Oprah Winfrey, Reese Witherspoon, Steven Spielberg, Jason Momoa, Steve Carell, Alfre Woodard, Sesame Street’s Big Bird, and Kumail Nanjiani. Ultimately, we didn’t get any trailers for any of the individual shows these celebrities came to tout. There will be original programming that includes documentaries about immigrant life in America, science fiction about a world where inhabitants are blind, and children’s programming featuring Sesame Street characters. Oprah will have two documentarieshighlighting workplace harassment and mental health. I guess we’ll see more trailers in the fall.